Did you know we blinked, and Flourishes turned 3 years old? Even though August was our birthday month, we felt better late than never! We’re throwing ourselves a belated party and you can get in on the action. 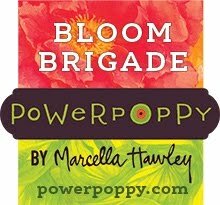 There are three ways you can win a huge prize package valued at $150 (Can you believe it???!). And, in honor of our special birthday there will be not one, not two, but, you guessed it, THREE ways to win! 1. Enter our Release Week – Look Who’s 3 Challenge. It’s a simple one! Just make a birthday card honoring Flourishes big day and you and you’ll be in the running to win all three of our releases for September PLUS 7 extra stamp sets! You have until Friday, September 10th at 5 PM EST to enter for your chance to win. Use Flourishes stamps if you have them but if you don’t, please play along anyway. 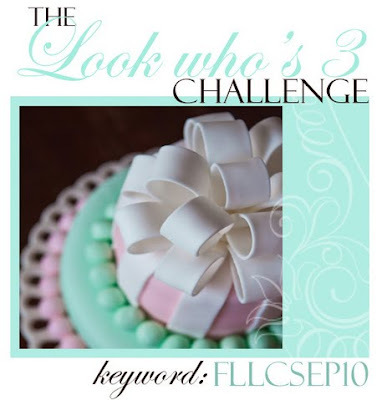 If you upload to SCS, please use the keyword FLLCSEPT10. Keep in mind, in order to be eligible, you need to link your creation HERE in this post using the inlinkz linky. We can’t wait for you to join the birthday bash! 2. You can “LIKE” us on Facebook! The fabulous Dawn Burnworth is now the hostess with the mostess over on our new Flourishes Facebook page ! Join us for almost daily inspiration, news about new product in the store, sales, challenges… you name it and Dawn will try to post it! If your name is drawn here out of the list of those that “like” us, you’ll win 10—yes 10 new sets courtesy of Flourishes. 3. Or, you could “Follow” our Flourishes blog! If you are a follower now, you’ll automatically be entered into the grand prize drawing. If you don’t follow us yet, you don’t want to miss out. We’ll send you 10 new sets from the Flourishes Warehouse with your name on it! So, you see? Lots of fun and excitement to be had over the next week – newly released stamps, challenges, and chances for you to win a $150 prize pack just for liking, following and playing! So to celebrate today, the Flourishes DT has created some Birthday Celebration creations to show you! Aren't these strawberries from the Strawberry Set delicious looking? I decided to go really monochromatic with lots of red on red in this card. 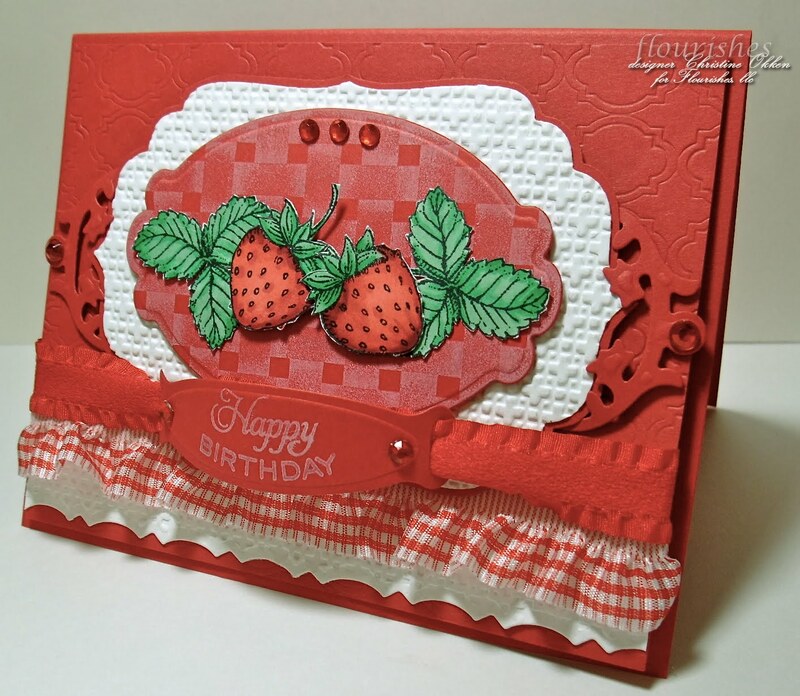 I embossed the Real Red layer with texture plate from PaperTrey Ink, and then used lots of Spellbinders dies to create the shapes (Labels 10, Labels 4, Floral Accent, Victorian Borderabilities and Fancy Tags), and I used the Lattice Embossing Die from SU on the white. I also stamped the Basket Weave Background in white Craft ink on the Labels 10 shape matching the ribbon. Have you seen all the gorgeous new ribbons and trims in the Flourishes Store??? Oh my, be still my heart. I just got an order today with more in them, I'm in ribbon . I think what I love so much about the Boutique Cuts in the store is that you can purchase them so inexpensively by the yard. I've used two pretty ribbons on this card, the new Elastic Edge Gingham Ribbon which is RUFFLED, and Faux Suede in Red. Complete YUM. On the sentiment I used Tag Lines, probably my favourite of Flourishes Sentiment sets, and so economical too, and curved the word *Birthday* to fit around the tag. A huge advantage of polymer stamps! Then using the ribbon to hold it, I puffed out the sentiment tag to give it some curvy dimension. 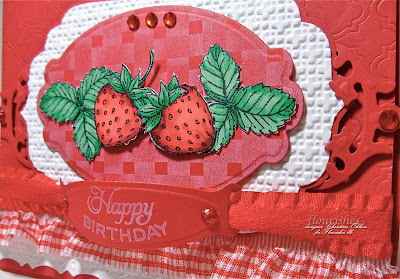 Recipe: Stamps: Flourishes - Strawberry Set, Tag Lines, Basket Weave Background; Ink: Memento Tuxedo Black, Craft White; Paper: Real Red, Whisper White, Flourishes Classic White; Accessories: Big Shot, Labels 10, Labels 4, Victorian Borderabilities, Floral Accent Shapeabilities, Rhinestones, Lattice Embossing Folder, Gingham Elastic Ruffle Ribbon, Faux Suede Ribbon, Dimensionals, PaperTrey Ink Texture Plate. What a beautiful card! I love the red. I am new to this website, I can't wait to explore further! This is so pretty Christine. 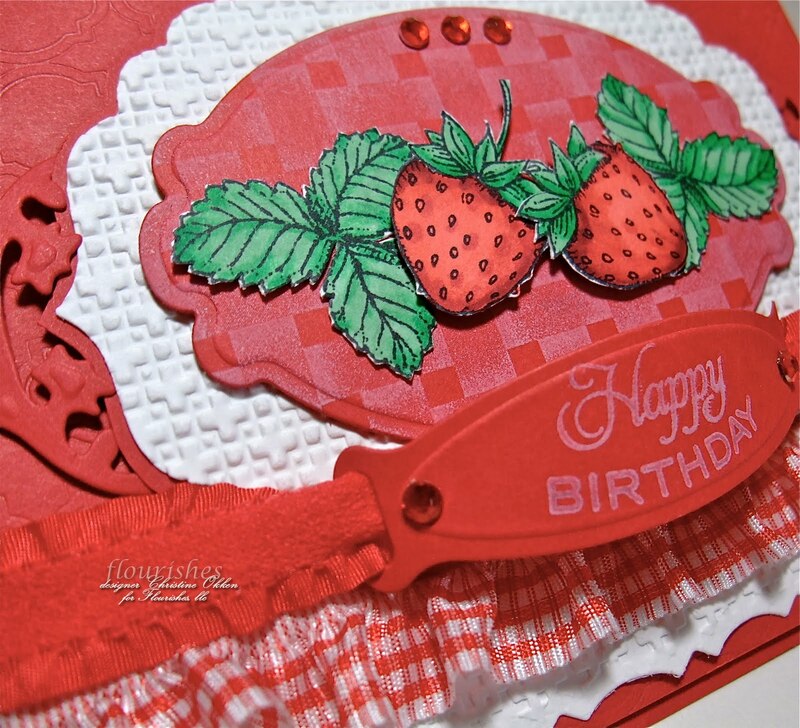 I love how you cut out the strawberries.. That cake matches your blog banner.. Have a wonderful weekend. Love this card, love strawberries and this is perfect! very nice. Sounds like a great BD bash. This is just yummy! Makes me think picnic! Love the ruffly ribbon...can't wait to use it myself! Yummy! Your attention to detail and textures is always great Christine. The ruffled ribbon is perfect with these strawberries. YUMMMOOOO this is sooo gorgeous Christine!!!! The embossing, image, everything is FABULOUS!! Enjoy your weekend! The gingham is perfect for the strawberries! Love that it's stretchy and wish I had more, boo hoo! This is just so cute right down to every detail, Christine! This looks good enough to eat Christine! FAB layout and your coloring is AMAZING!! Wow such a yummy card!!! Oh that ribbon is so wonderful and charming! Love this so-full-of sweetness creation. Not exactly sure how to leave my link using the inlink linky thing - but here is a link to my birthday card in celebration of Flourishes 3rd birthday. Love, love, love their images!!!!! What a sweet card Christine!! Congrats on the three years for Flourishes! !